I saw this sign up north of here a ways. 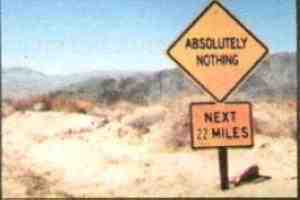 Come to think of it, I think there's a sign like this on the road to the south. And I've heard mention of something like it to the east......you don't suppose?...... Nah!